DigitME2 is a project funded by the European Regional Development Fund. 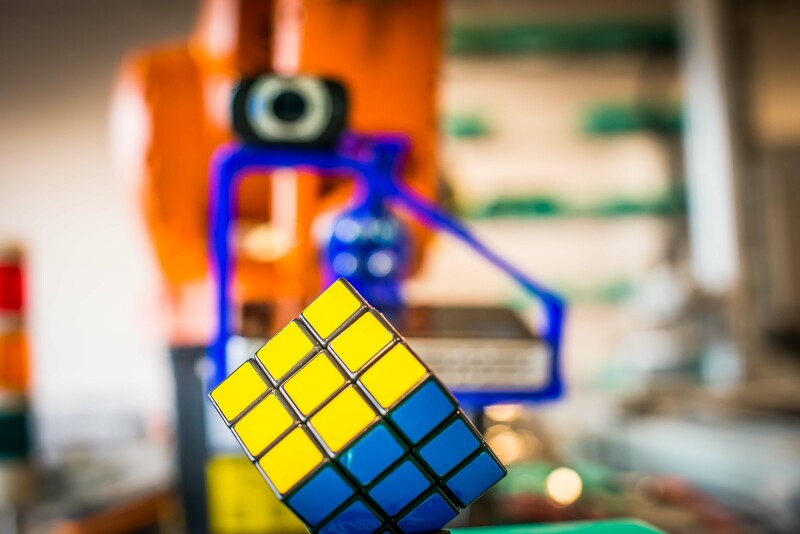 Its aim is to assist manufacturing companies throughout Lancashire in growing their business, increasing their productivity and becoming more efficient by introducing new digital technologies into the process such as data analytics, robotics and 3D printing. DigitME2 is able to assist manufacturing companies in Lancashire that fall into the SME category, which currently includes companies with fewer than 250 employees and which does not exceed a turnover of 50 million euro’s. If you would like more information or to book a visit to the DigitME2 Lab at the Advanced Digital Manufacturing Technology Centre, UCLAN Burnley Campus, please get in touch using the ‘request a call’ option on the website, or by using any of the contact details on the contacts page.